When you are under the care of Thoracic Group, you’re not just a patient…you’re family. Your health and well-being is our paramount concern. We pledge to see you as quickly as possible – within a week of your first call to our office. And finally, our team of surgeons will dedicate all the time necessary to provide honest counsel and answer all of your questions. Our approach may be different from what you’ve experienced in other healthcare settings – but we’re not afraid to blaze our own path – in the O.R. or in the office – to make for a healthier and happier patient experience. Kathy joined Thoracic Group in 2003. 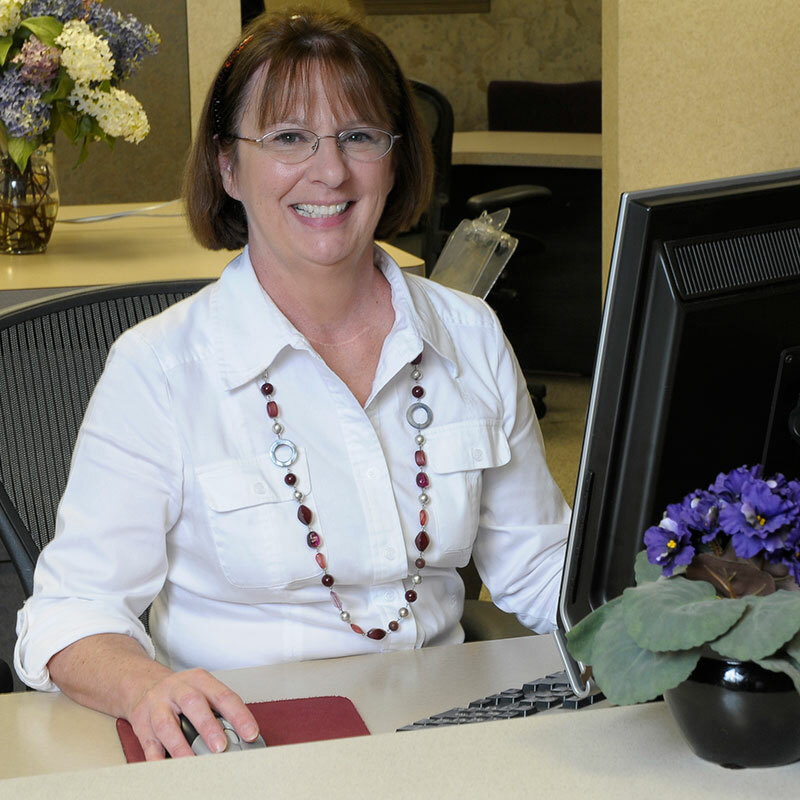 In addition to various office support roles, Kathy coordinates follow-up care for our patients, including scheduling appointments with other doctors and specialties as well as scheduling follow-up testing on behalf of our patients. Nicole has been with Thoracic Group since 2001. 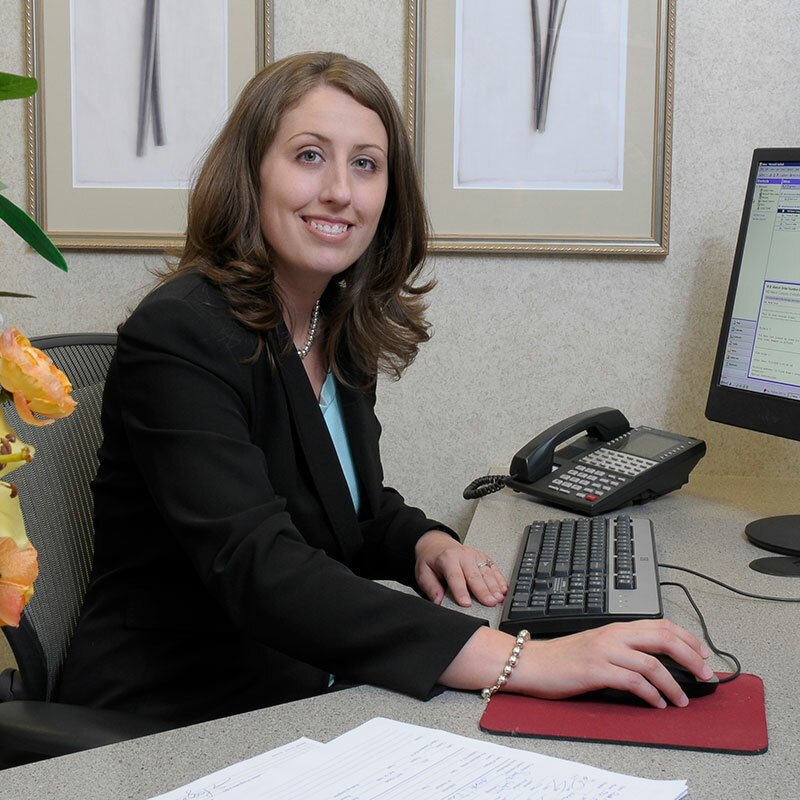 After tackling several roles in the practice over the years, Nicole has settled in to her current position, managing insurance claims and billing procedures. Nicole works diligently with patients on a spectrum of claim issues, helping to resolve insurance disputes on many patients’ behalf. 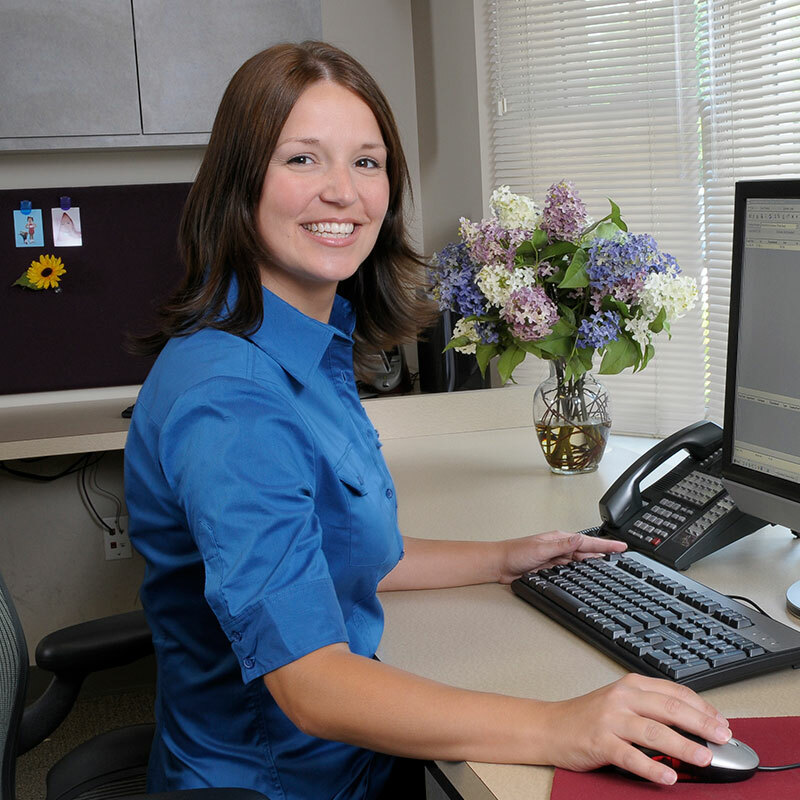 Beth joined Thoracic Group in 2006, and is the first to welcome you as you walk into the office of Thoracic Group. Beth works directly with patients to coordinate all aspects of the first consultation, including obtaining medical records, coordinating insurance benefits and whatever other concerns our patients may have. Tracey has been with Thoracic Group since 1999, working part-time while a student at Rutgers University. After graduation in 2001, she was promoted to the position of Practice Manager and continued on to complete a Masters Degree in Business Administration in 2007. With a focus on patient advocacy, Tracey’s influence is reflected in the staff’s willingness to go above and beyond to help our patients in all aspects of care. This has undoubtedly helped to establish Thoracic Group as one of the largest and most successful providers of general thoracic surgical services in New Jersey.